I Recently spoke to someone about a possible Abandoned House in Standford In The Vale (Oxfordshire). They spoke about it was positioned in either woods or a forest area. I was wondering if this rang any bells for anyone, i'm sorry this isn't much to go on the person who i spoke to couldn't remember much more details than that as it was a long time ago they discovered it. I think you mean Stanford in the Vale! 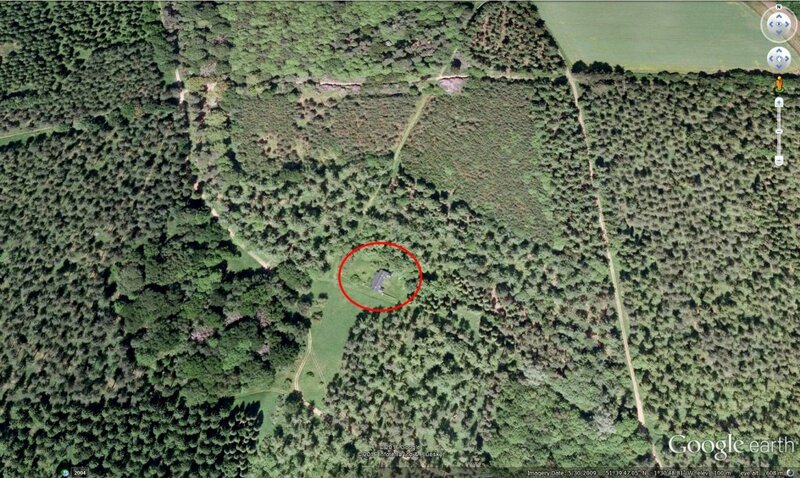 Researching my family tree last year led me to the village, but anyways getting back on track there's a solitary house deep in the forest at Buckland Warren to the north. Could that be it? Thank you for the correction :) This could be it, do you have any further information to do with this? Is there any current information about it to do with exploring? Or is this just something you found on Google maps randomly? Thanks! I was google maps randomly! Nothing else matches the description within a 5 mile radius. Possible foundations of a property can also be seen in Buckland Warren if we are talking about something much older. From what I can gather, which is almost nothing, it's called Warren Cottages. Looking at the historic imagery on Google Earth its been there since at least 2004 and looks like it was abandoned sometime after 2012 as that's when the undergrowth starts taking over. The newest image (2014) is shocking and you can only just make out the corner of the house. Theres a reasonable chance its simply been pulled down, this one probably needs checking out before summer gets going to get a definitive answer. It's about an hour away from me so if I get bored I'll give it a mooch. Sorry it's not much to go on, could you please send me through the private messages any pictures you have found out about this please, it would be a great help. 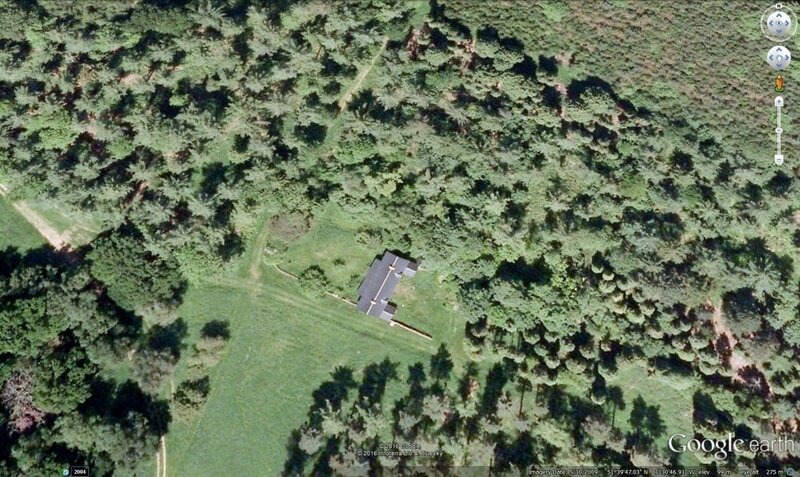 Nothing online pics wise, you can get an aerial view of the property in google earth though. If I go and have a look I'll post pics in this thread or do a report if one is warranted. Bertie already posted a direct link to it earlier in the thread! Not sure why you'd be having trouble finding it with that link but here's a couple of picsc which show the exact same information. That's because that image is from 2009 (look at date at the bottom of the pic) and as I said earlier it seems from the satellite imagery that things took a turn for the worse in 2012.
theres some serious hand holding and spoon feeding going on in this thread :/ Its already been said the images can be found on google maps satellite view. Mate, just go and check it out on google earth yourself. Lead or Rumour info - Hoover Building, Perivale.